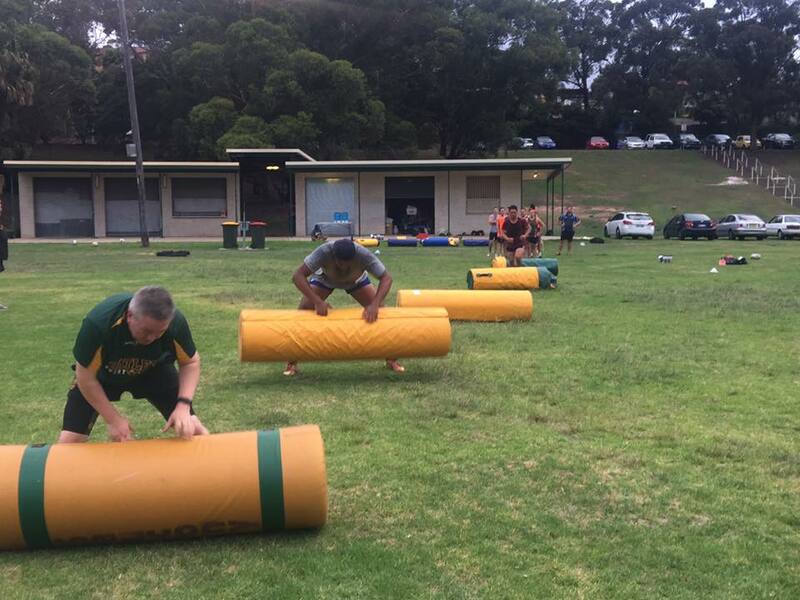 ​Great turn out at Training last night. Josh Bray, Mark Bernays, Andrew Thode and Hamish Godbolt all putting in a big effort to get almost 40 people down down to the first tarining session. Mostly old faces, but a few new heads were there as well, so think we are looking god for what should be a huge 60th season..